Fallout 76’s beta kicked off on PS4 and PC this week, letting those who game on these platforms dive into Bethesda’s post-apocalyptic world, something which Xbox One owners already had the opportunity to do last week. 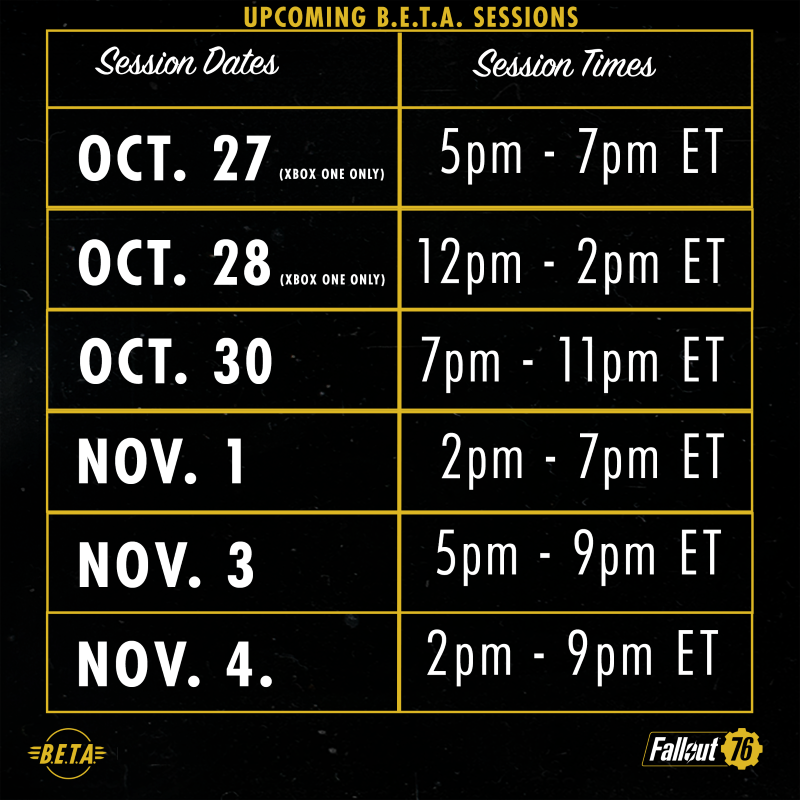 One thing that likely bugged some as the beta got underway last week was the limited number of hours per day to enjoy this beta test – typically only two or four hours each day (Bethesda requires players pre-order the game in order to partake in its B.E.T.A. – which stands for Break it Early Test Application). But perhaps the worst thing to date regarding the Fallout 76 beta is an error which causes the entire game to be deleted from PC players hard drives, forcing them to redownload the entire thing in order to play… This also happened to yours truly yesterday, so I can confirm it’s real. And this is obviously not the kind of thing that will endear Bethesda to its users, and in a recent tweet the US company apologised for this sad state of affairs, even if admittedly it did warn people of “spectacular issues” to be encountered with the beta. Thankfully, in order to compensate for this file-erasing bug, Bethesda is now extending Fallout 76’s beta hours for November 1st, allowing you to play the game for a full five hours instead of the usual two or four. This will be between 2 PM to 11 PM ET, or 7 PM to 4 AM BST (see below for other times and dates). 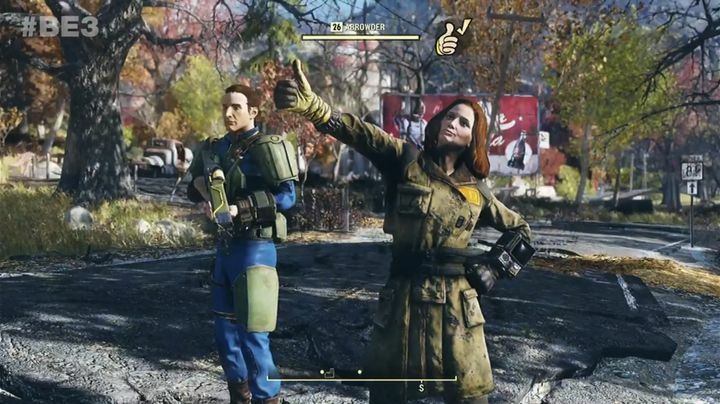 Nonetheless, such a major bug only two weeks before the launch of a major game like Fallout 76 is always worrying, especially since those who are encountering these issues have already put their money down for Bethesda’s post-apocalyptic adventure. It would be a great thing, then, if Bethesda can sort out Fallout 76’s issues before launch, if only so that this first multiplayer-only Fallout game can end up being a success in the end.